This is a bit off topic but I just had to share this with you. I have a HP Elitebook 2530p laptop which I put in a dockingstation at work. Something is very weird with the dockingstation, when I connect the VGA cable to it my screen is flickering. The weird thing is if I remove the power adapter connected to the docking station the flickering stops. 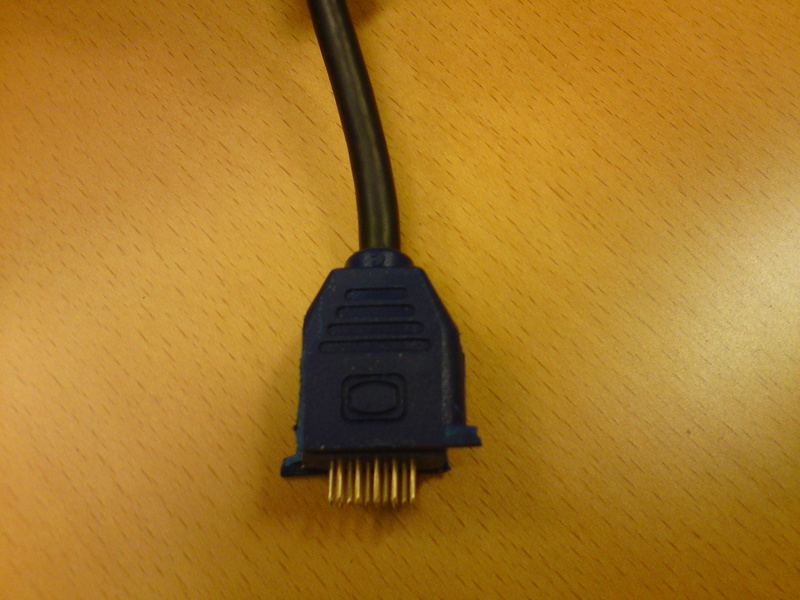 If I use the VGA cable directly connected to the laptop there is no flickering. 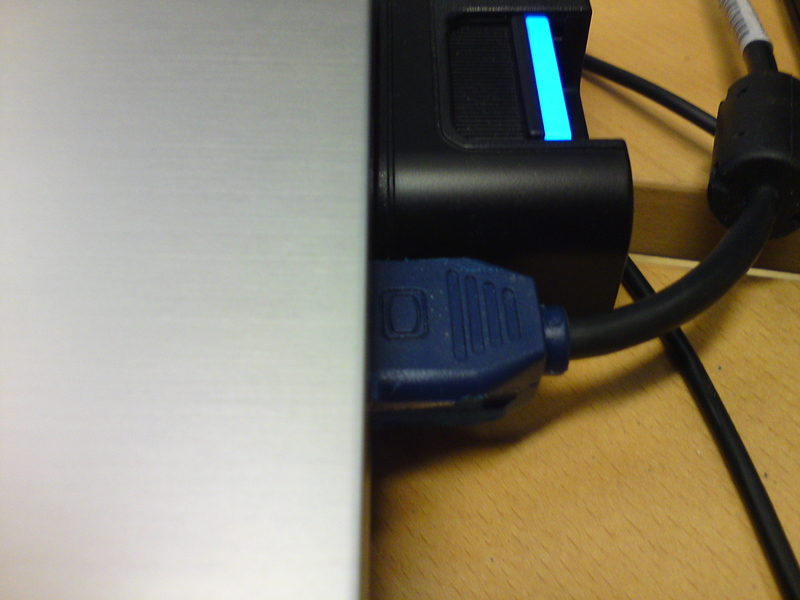 Seems like the docking station is very sensitive to electro magnetic interference from the power adapter. Here are some pictures I took of it, I actually sawed the cable to get it to fit while my computer is docked.